Any of the 160 mouth-watering recipes presented here will provide the high point of any meal – whether you are looking for a dazzling finale to a dinner, a stunning treat for a special day, or simply something to please yourself, your family or friends – you need look no further. This is the culinary guide to all things chocolate. 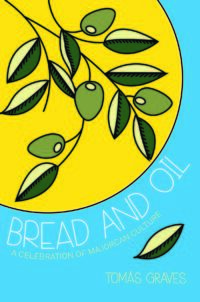 Categories: Chefs, Classics, Food & Wine, General. Discover a world where chocolate is king, where this most versatile of ingredients is transformed into luscious cakes, tarts, mousses iced desserts, drinks, biscuits and sweets. 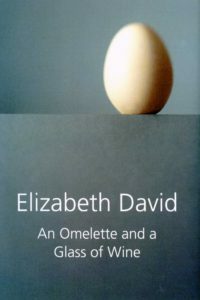 Here is the ultimate collection of tempting classics as well as a selection of new and original creations. Success is guaranteed because the recipes have been created by the chefs of the world’s oldest and best known culinary institution, Le Cordon Bleu, which is famed for presenting cookery expertise in ways that are clear and simple to grasp. 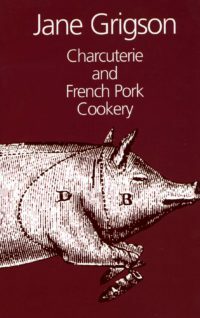 As well as including a photograph of every finished dish, a range of indispensable techniques are illustrated in step-by-step photographs, which makes mastering the recipes possible for even the novice cook. Founded in Paris in 1895, Le Cordon Bleu is the world’s leading network of institutes for culinary arts and hotel management. 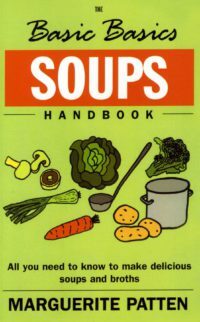 Culinary programmes are provided for both professional and amateurs. Chef instructors are winners of major national and international competitions, eager to share their passion and pass on their knowledge to students from around the world. 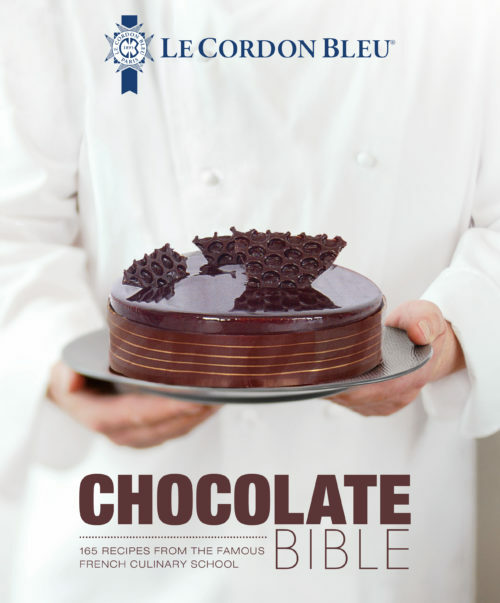 Be the first to review “Le Cordon Bleu Chocolate Bible” Click here to cancel reply.